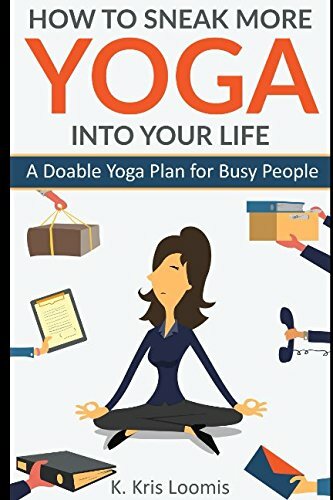 Yoga is an ancient form of techniques aimed at enriching your life. The history of the lifestyle goes back over 5,000 years. 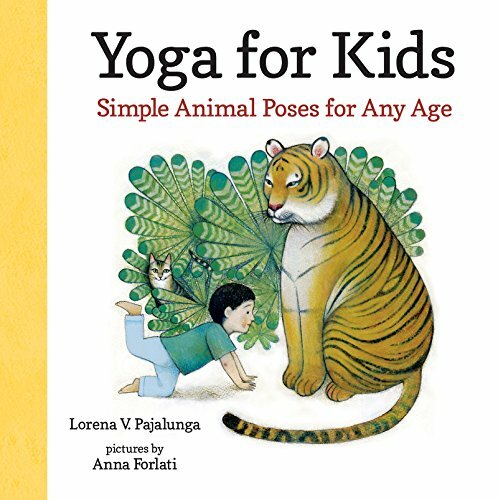 While is origins lies in the East, in Western society the popularity of yoga has been steadily rising since the 1980s. Getting its name from the Sanskrit word ‘yuj’ the translation means to unite and this is aim the practice, to unify the body with the mind. It’s forecast that by 2020 over 55 million people in the US, including celebrities Jared Leto and Ashley Olsen, will be participating in the activity that aims to nurture your general wellbeing. It does so by building up your strength, flexibility, and training your body to breath effectively. 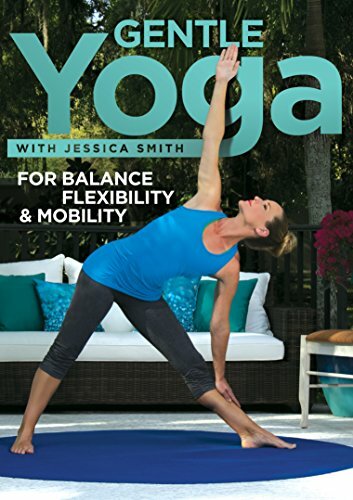 Outside of attending classes and retreats, yoga can easily be practiced at home. Not only do you need to make room to move between poses, there are also some design adjustments to your practice space that can help you have effective sessions time and time again. Beginners who may not have the strength to hold positions, your yoga mat will give you the extra support you need. However, the mat is not only an essential piece of equipment to help you maintain your grip during poses (which hard floor surfaces cannot provide). It also represents your space. Think of your mat as your personal zone. Even when participating alongside somebody else, your mat symbolises that your session is about you and feeling good about yourself. By buying a vegan yoga mat you are investing in your health without harming the planet. There are many varieties available including circular mats. 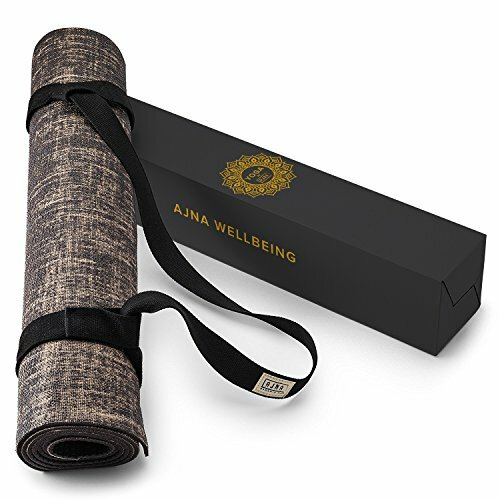 A non toxic yoga mat with aid you effectiveness of your breathing and the Ajya mat is as good looking as it is beneficial to projecting the joints. 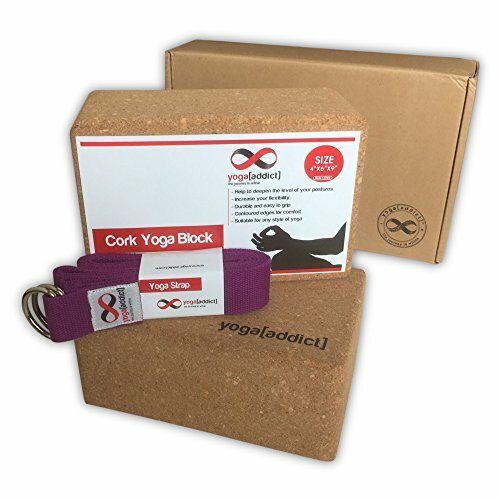 Alternatively, a cork mat is also a worthwhile consideration ideal for a variety of yoga styles including Hatha, Prana and Kundalini. 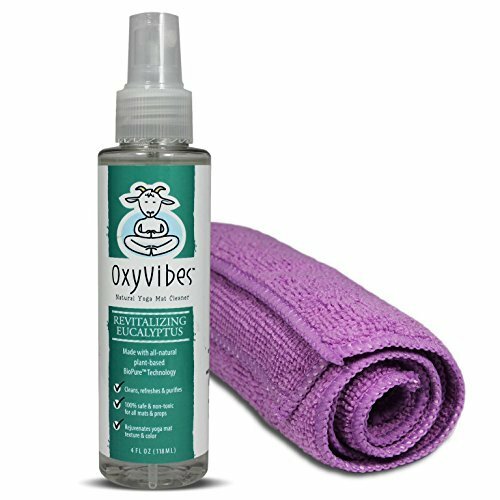 A natural cleaner will keep equipment clean without affecting your health. 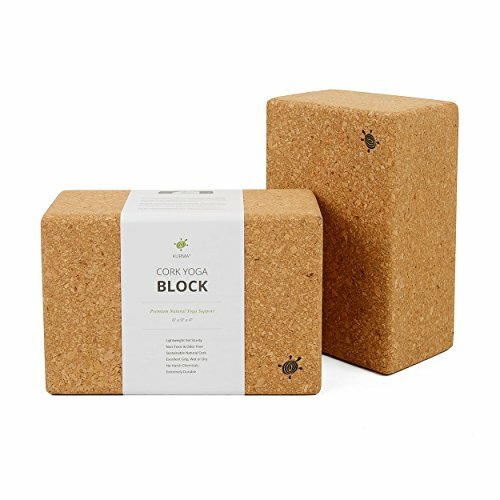 A cork block is useful equipment that offers offers extra support to align body correctly during your practice. A neutral design will contrast against your yoga mat and is suited to minimalist rooms. The added benefits of cork is that it is a no toxic material, meaning your space remains healthy. Practicing yoga in a heated room has benefits to your body. There are many forms of hot yoga, including Bikram. The aim of Bikram yoga is to gain focus and discipline at the same time as building your strength and flexibility.This style of yoga is done in a headed room of 104˚F and 60% humidity and compromises of a total of 26 of twenty-six postures. These postures are completed in an structured sequence of twenty-four poses alongside 2 breathing poses practiced over a period of 90 minutes. The important factor is the heat source as hot yoga can lead to injury or dehydration. 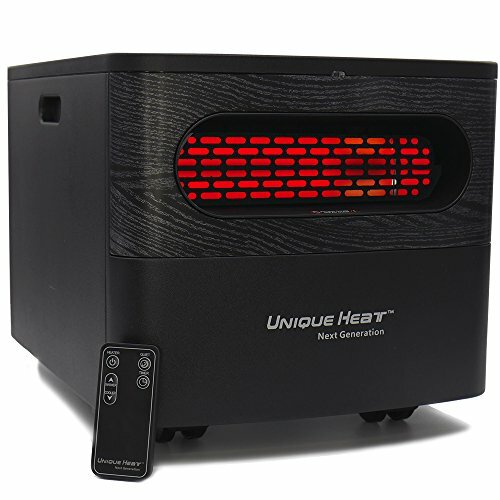 The right type of heating is important with heat from infrared sources being superior to blown air heaters. The difference is in the way the air is warmed. Blown air heaters increase humidity at the same time as circulating pollutants and allergens. This can leave you feeling stuff, whereas infrared heat is the opposite. Infrared heat will warm the air without increasing the air flow and thus affecting your comfortability. Anti-gravity or Acrobat yoga is a popular type of yoga where you use a special hammock to perform poses whilst suspended in the air. Benefits of this type of practice helps to increase focus relaxation as well as improving blood pressure and muscular strength. It is harder to practice at home, especially as a beginner so it is advised to attend a class beforehand and engage with a instructor to set up a hammock safely. As the hammock is suspended from the ceiling, the structure of the ceiling needs to be strong enough to support the weight of the harness when it’s in use. 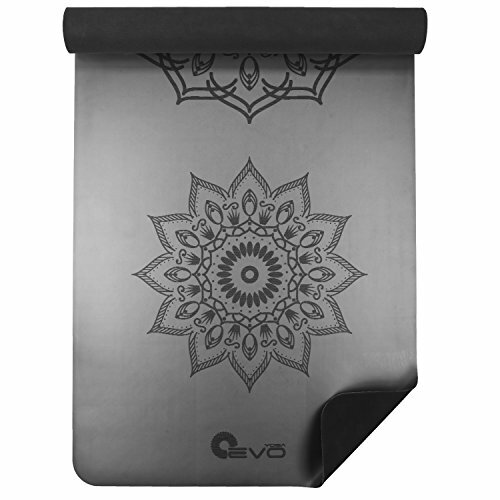 A slip-resistant floor is essential as this surface will stop your yoga equipment from slipping from under you as you exercise. The 3 most important factors are the hardness of the floor, its water resistance and its cleanliness. Hardwood is highly effective as a yoga flooring, while carpet is far from ideal due to its higher upkeep and capacity of holding dust that can potential get into your lungs. Hardwood, however, has greater shock absorbency to lessen the risk of injury on your joints and bones. Plus, it’s also easily maintained. Light has an impact on your mood and wellbeing and should not be overlooked when creating the perfect yoga room. Natural light is particularly effective in improving your mood and boosting your vitamin D levels so a room is flooded with natural light will be beneficial to your experience. However, with artificial light you are able to control the amount of light to set the right atmosphere for your session and increase the intimacy of the experience. Yoga by candlelight will provide you with enough light to navigate the space as you do yoga and is less harsh compared to fluorescent lighting. Take a look at some lovely candles available from the VeganDesign.org Shop. Like meditation, the physical aspects of yoga calls for a space that has little in the way of distractions. It may be impossible to go fully minimalist however decluttering your yoga area will aid your concentration greatly. Not only will clutter limit the space in which you have to move between poses but it will also create an atmosphere that feels dense. Clear surfaces and invest in good storage cabinets to help store away items that need to be in the room. During sessions the walls around you can help assist you with particular poses need to be able to withstand your body movements. Paint with a high scrub resistance is recommended as well as wood. Both are ideal to resist the exposure to moisture too. Being in a natural environment is known to have a calming effect on our bodies. It’s good for our wellbeing to incorporate natural elements to your yoga space to heighten your sessions. Elements include water features and plants. Artwork of natural environments is also effective. Accessorising your yoga room with plants will naturally clean the air helping greater with the breathing aspects of yoga. The colour green also gives something to focus on as it is known to be calming. For poses that require extra concentration plants, or flowers will give you something to focus on. Artwork, whether a painting, photograph or sculpture, that reflects the beauty of nature will have the same effect.